Make a list of your priority features (i.e. energy efficiency, style, warranty etc). Measure the area that will house your appliance. Record the width, height and depth and be sure to have this when you go in store. Call ahead and speak with a sales representative and let them know what you are looking for so they can find a good number of options before your go in store. Ensure that you have the right electrical connection at home for the appliance you select (i.e. 220V or 110V). 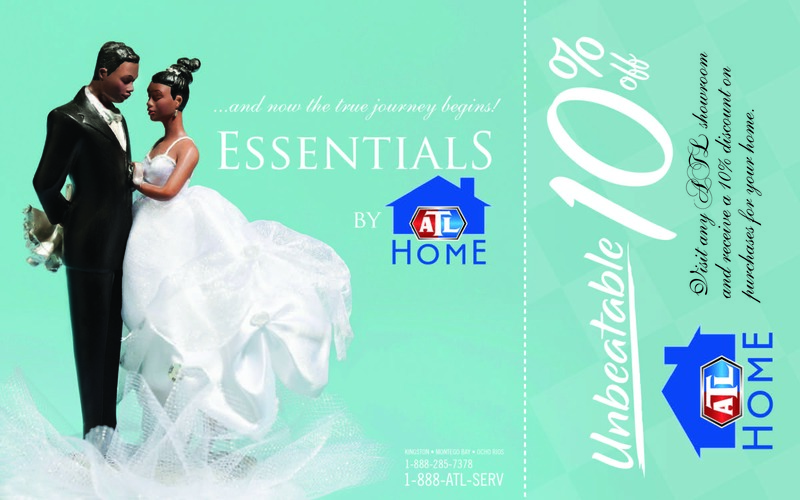 Shop with a family member or friend to help you with your decision. 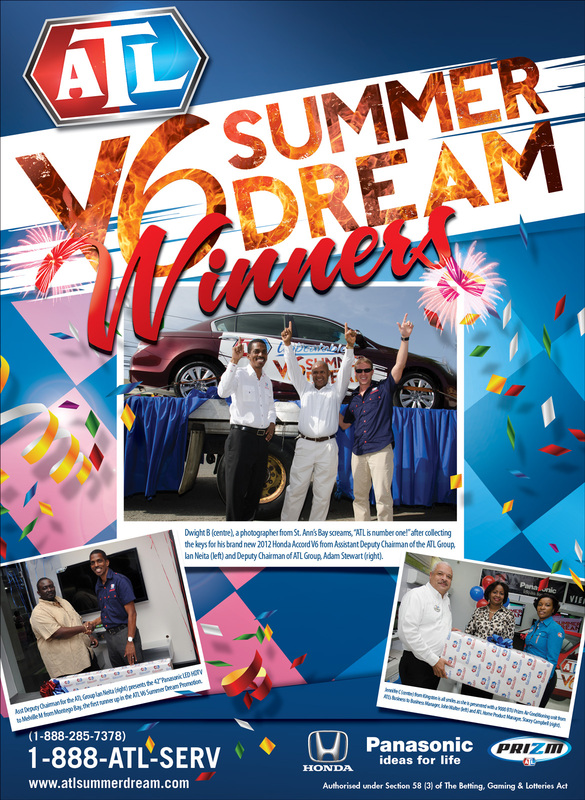 Congrats to our V6 Summer Dream 1st Drawing Winners of Unbeatable #Honda #Panasonic #Prizm prizes! 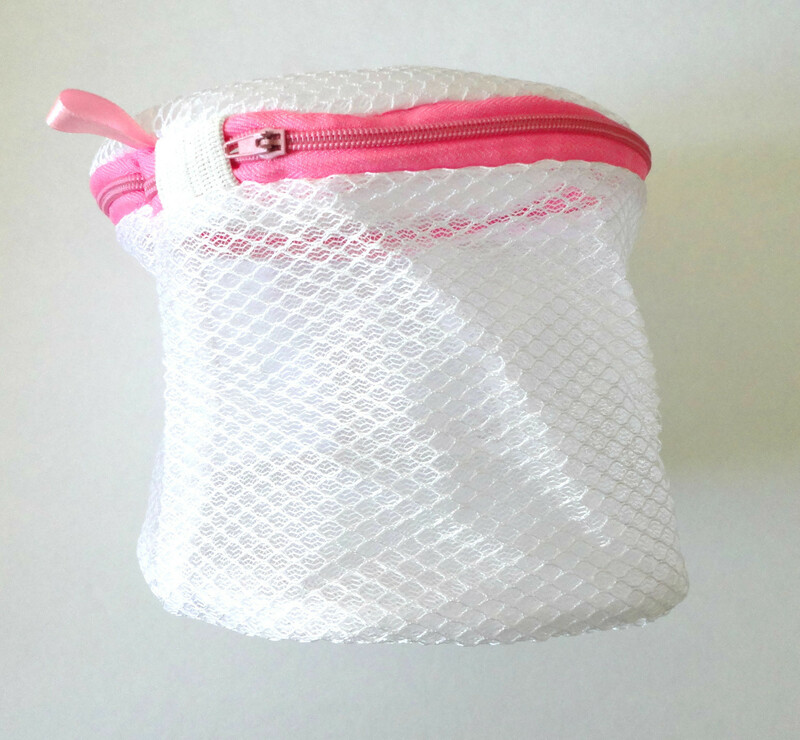 Using a small nylon mesh laundry bag for small articles, such as childrens socks, etc can prevent such items from entering your wash pump and causing damage. 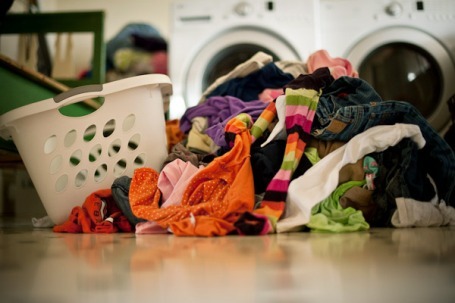 Always carefully check pockets and remove all items before washing such as keys, hair pins, safety pins, coins etc. 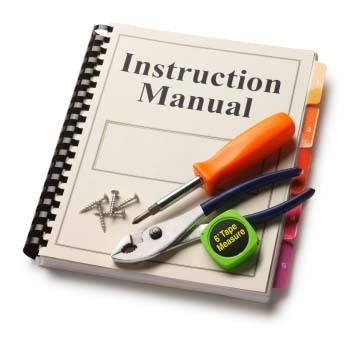 The truth is that a manual can save you a lot of grief. Read it thoroughly so that you know where all the components of your appliance are at, and any specific maintenance instructions. 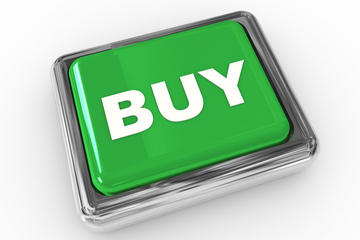 A warranty on an item can be voided if it is used or cared for improperly. Take a minute and read the manual. Then file it away somewhere in case it is needed.